How to Book a Taxicab Service near Buckhall, VA? All you need to do is just say the phrases like: “Find a cab near me”, “Get me a taxi near me”, or “Cab company near me” to your Android and iOS voice search function. Pick Novachecker from the search results and you will get a ride in no time. No matter if you’re headed to Forest Park from Reston, Loudoun County, Annandale, Arlington, Sterling, Bluemont, Stafford or any other town, city or village in Northern Virginia, you’ll get a cab ride that is simple and effortless. Even though Novachecker Cab is a taxi company nearby, you can count on much more than simple taxi services from point A to point B. You can book taxi airport transportation services to HEF, DCA, IAD and BWI, hourly taxi service, as well as round trips special and long trips service. Don’t forget that you have a secure ride to any business meeting (if these business occasions happen to be a regular on your schedule, think about our corporate account), special occasion or for any city tour. How Much Does a Cab near Manassas Cost? 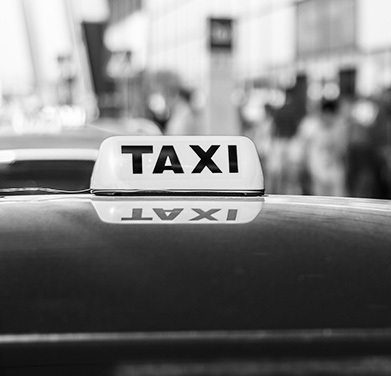 You can get a fair estimate on the homepage and see just how the nearest Buckhall taxi service can be budget-friendly. You will never get stranded as our customer support center is at our service 24 hours 7 days a week. Track your driver on the map while he approaches your pickup destination, or just wait for an SMS notification regarding his arrival. Have a pleasant Buckhall taxi ride with Novachecker – every single time.